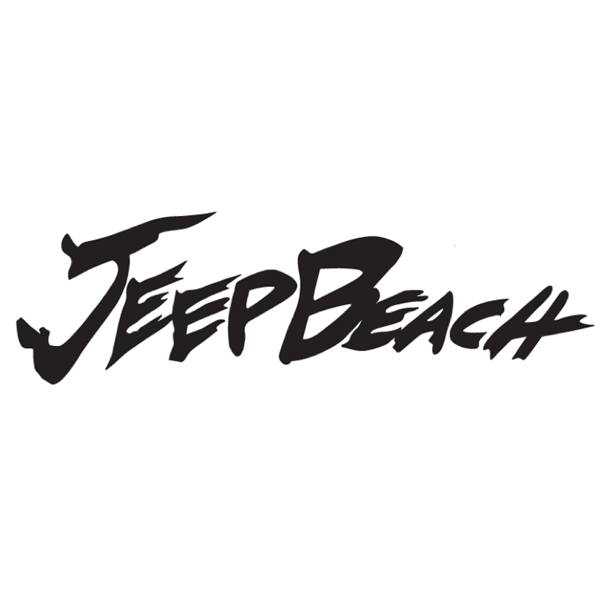 Jeep Beach Inc. is pleased to announce that Daytona Dodge, Chrysler, Jeep, RAM has been named the Official Sponsor of Jeep Beach, to be held April 22 – 28, 2019. The annual event is one of the largest in Volusia County and boasts participation from around the globe. Preparing for its 16th year, Jeep Beach has steadily grown in size and scope with Jeep enthusiasts gathering in the Daytona Beach Area to enjoy a week of camaraderie and events while raising funds for many local charities. Past recipients include the Volusia/Flagler Boys & Girls Clubs, Hope Reins, Childhood Cancer Foundation, Blue Ribbon Coalition and The NASCAR Foundation. Since 2012, Jeep Beach has donated over $1.5 million to local charities through the event’s week long fund-raising efforts. All proceeds raised are distributed to charities throughout central Florida communities. In 2018 Jeep Beach saw a sixty percent increase in attendance from the previous year and continues to generate tourism revenue for Volusia County. The event anticipates continued growth in attendance and giving power. Daytona Dodge Chrysler Jeep RAM represents 7 total brands occupying 27 acres at the Daytona International Auto Mall. The dealership employs over 150 individuals and is involved in multiple civic and charitable organizations throughout Volusia and Flagler counties. These include the Daytona Regional Chamber of Commerce, Southeast Volusia Chamber of Commerce, Deland Area Chamber, NASCAR Foundation, Museum of Arts & Sciences, Daytona Beach Police Foundation, Blue Ribbon Committee and many others. For ticket and vendor opportunities, and to learn more about this event, visit www.jeepbeach.com or download our Jeep Beach App for Apple and Android. October 23rd 2017, Daytona Beach, FL – Jeep Beach Inc. is excited to announce the newly structured organization active as of October 13, 2017. With the new status as a 501c3 organization, Jeep Beach Inc. will operate the event under the governance of a 5-member executive board. All board positions, as well as the hundreds of event workers, are volunteers from within the community. Jeep Beach Inc.’s new infrastructure will allow the event to provide better experiences for the vendors and participants. Since 2012, Jeep Beach has donated $1.2 million to local charities. Jeep Beach Inc. will continue to serve other non-profit organizations through the event’s week long fund-raising efforts. All proceeds raised are distributed to charities throughout central Florida counties. Jeep Beach has become one of the largest jeep only events in the country, attracting thousands of participants and vendors from across the globe. Jeep enthusiasts gather in April each year to check out the industries newest products from over 200 vendors at The Daytona International Speedway. Jeep Beach also hosts official events throughout Daytona Beach, which culminate with a jeep cruise down The World’s Most Famous Beach. For more information about Jeep Beach Inc., please contact info@jeepbeach.com.